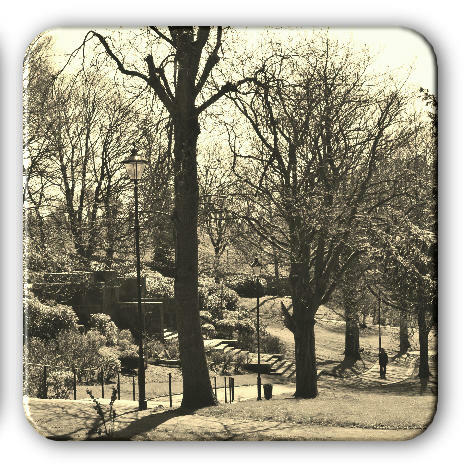 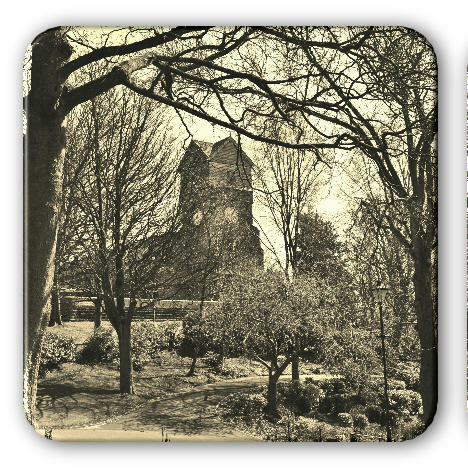 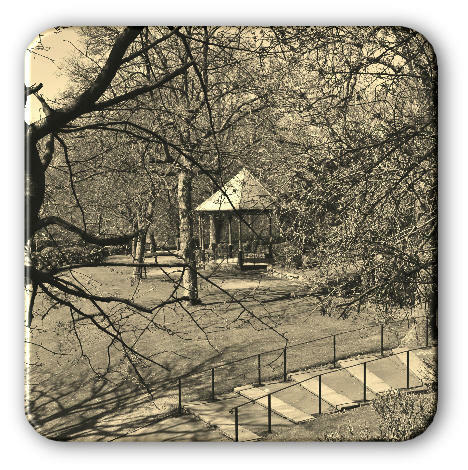 Spring scenes in and around Jubilee Park in sepia are sure to be the topic of conversation when guests come round for a cuppa. 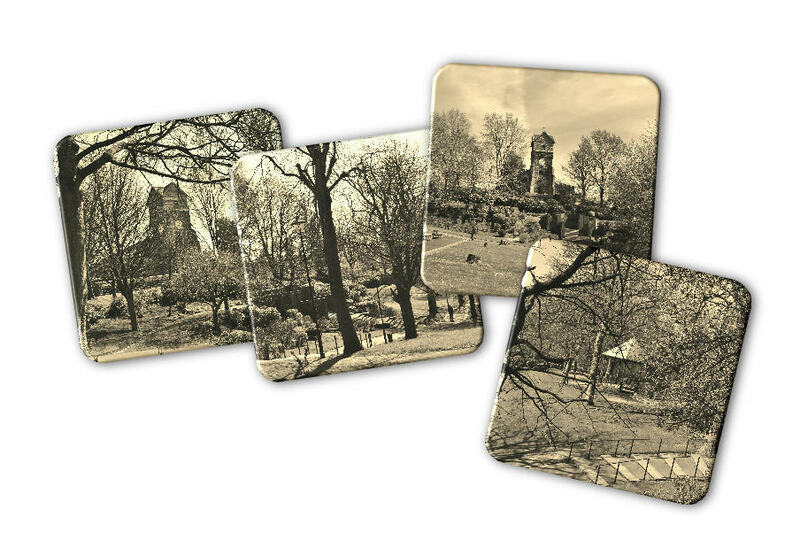 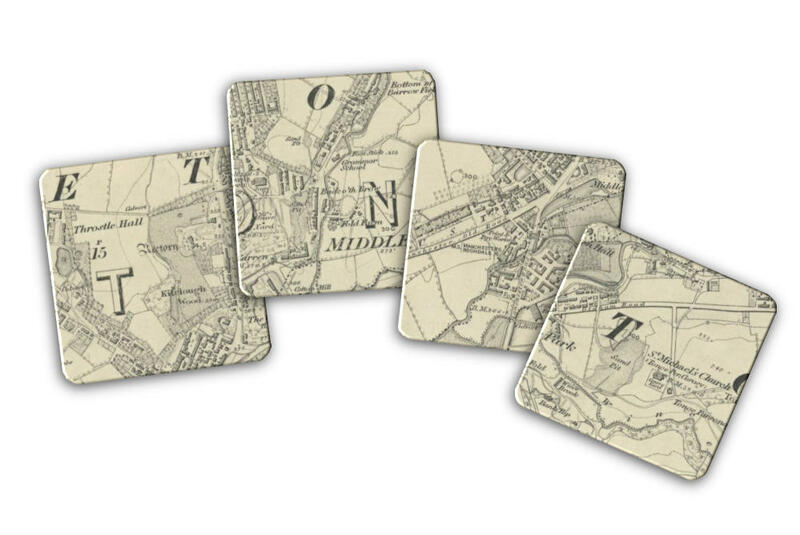 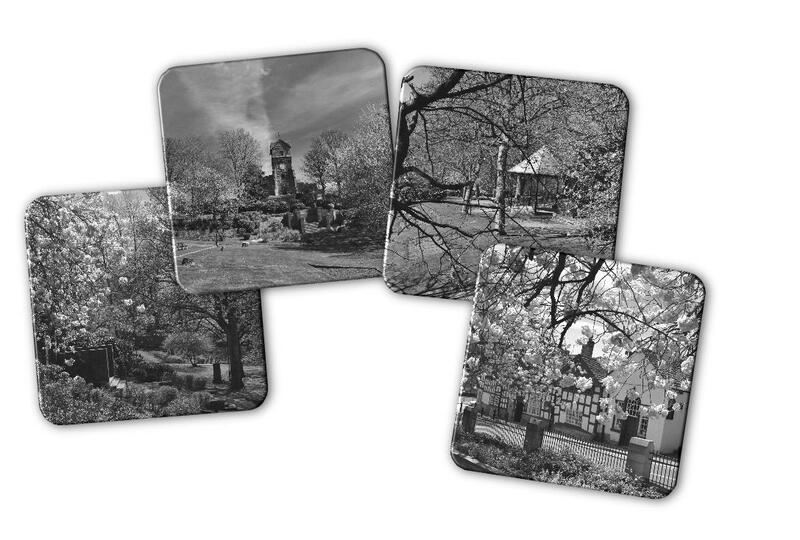 Each coaster shows a different scene and the set also makes an ideal and useful gift for any Middletonian now living away who may get homesick from time to time. 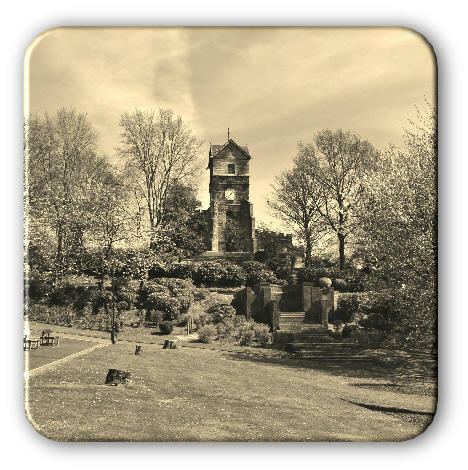 What a lovely way for them to remember their hometown whilst relaxing with a nice brew!